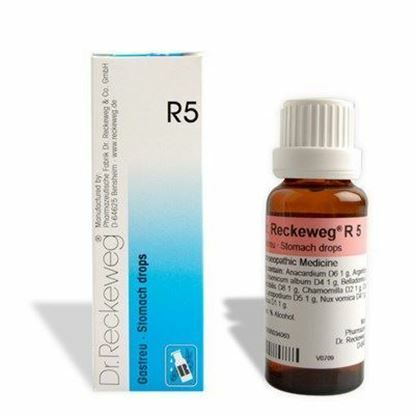 Properties FormDrops Weight69 (gms) Dimensions3 (cm) x 3 (cm) x 9 (cm) Dosage of Dr. Reckeweg R38 As prolonged cure 3 times daily 10-15 drops in some water before meals. 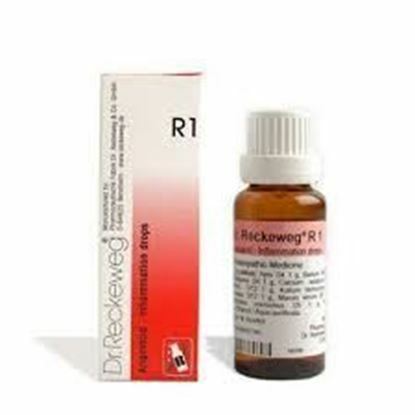 In case of acute inflammation and convulsive pains or colic a more frequent dose is to be administered. According to degree of acuity, every 5 minutes, or every 15-30 minutes, 10 drops (possibly in a little warm water). Also to be advised are hot poultices or the application of healing earth. 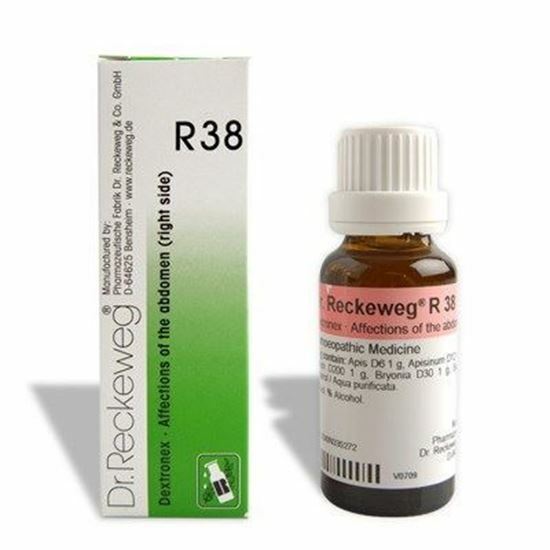 With inflammation of the abdomen on both right and left sides the alternative use of R39 and R38 is indicated at intervals of 1-2 hours. 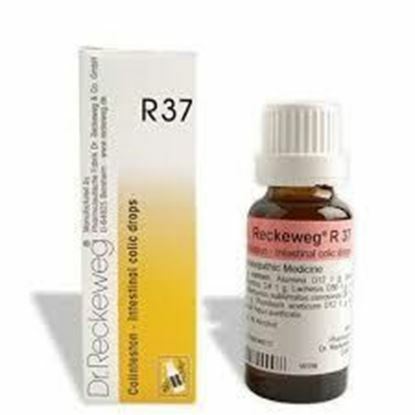 With fever, R1 which will also decrease the inflammation. One is never to lose sight of the fact that such affections are also liable to reaction on the kidneys. And so R27 is also to come of eventual use. Terms and Conditions We have assumed that you have consulted a physician before purchasing this medicine and are not self medicating. Properties FormDrops Weight60 (gms) Dimensions3 (cm) x 3 (cm) x 9 (cm) FOR STOMACH ULCERS; APPENDIX AND OTHER GASTROINTESTINAL DISEASES. 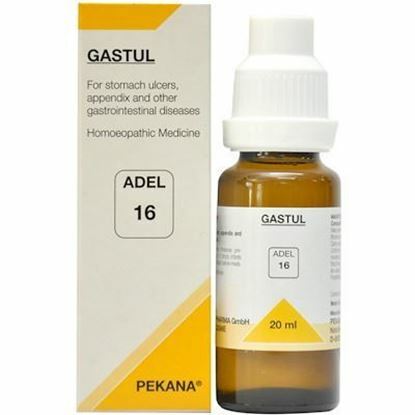 ADEL 16 (GASTUL) drops acts against acute chronic gastritis and duodenal complaints with or without ulceration, nausea, vomiting convulsive pains, flatulence and voiding anomalies.